How to Add Locations to a Property. FAQ: What are Locations? Some Sample Common Locations. 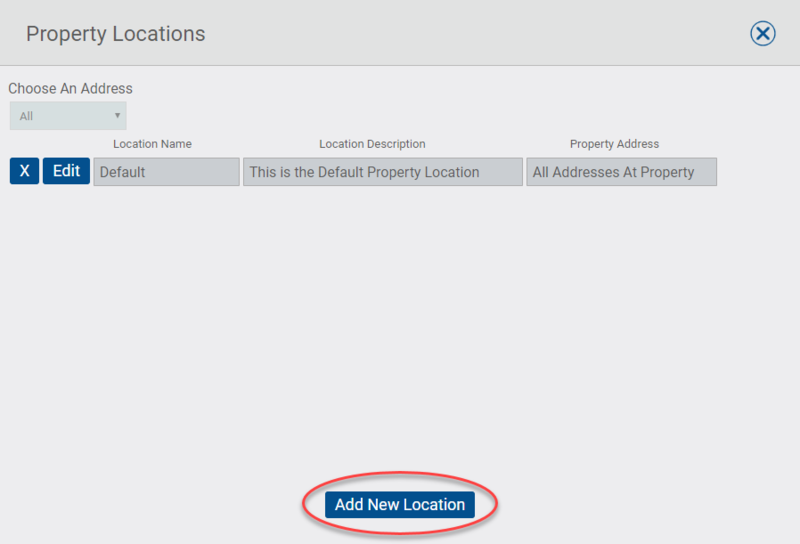 In this article we will go over how to add Locations to a Property, answer the FAQ What are Locations? And list some sample common Locations. 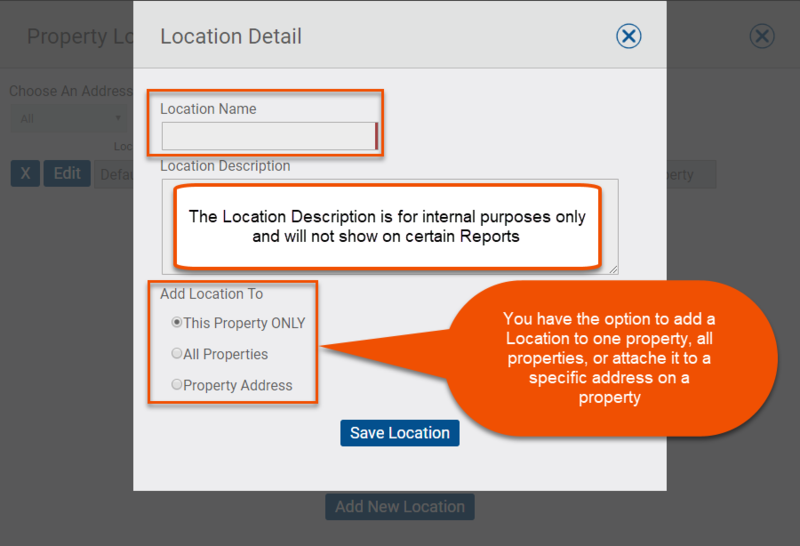 NOTE: Locations are one of the minimum mandatory features that must be added to every property. In Silvertrac, the Location is NOT the physical address of the property. Locations are common areas on a property "where" issues and incidents can occur and be reported by your officers. If you were to call an officer on a specific property and ask "where" they are beyond the physical address, they would likely give you a specific location such as, the lobby, the loading dock, the guard shack, etc,. Locations help the officer include more detail than just the primary address of the property in a report quickly and easily. For example: reporting a "light out" at 123 Main St. vs. 123 Main St. Electrical Room.